The dead walk. Now the real battle for Seattle has begun. When a gas leak causes the National Guard to forcibly evacuate the neighborhood, Lester isn't going anywhere. The former dope pusher has a new clientele… the kind that require him to deal lead instead of drugs. Mike, a newspaper reporter, suspects a conspiracy lies behind the chaos. He’s driven to find the truth, even if it means dragging his beautiful co-worker into danger. Kate has a dark secret: she’s a budding young serial killer. As society collapses, her skill in dealing death may be the one thing that can keep her alive. These survivors, along with others, are drawn together in their quest to find not only the truth behind the spreading apocalypse, but also to escape the madness they face at every turn. 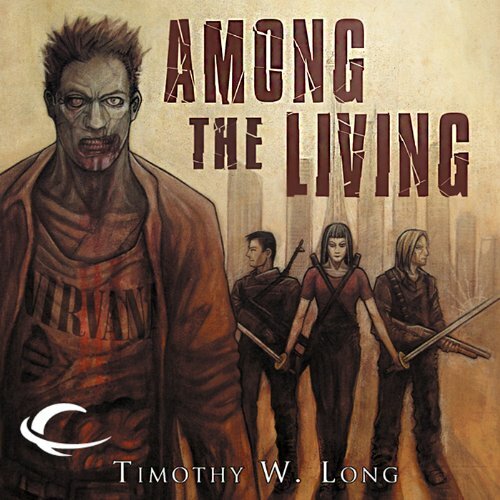 ©2009, 2011 Timothy W. Long (P)2012 Audible, Inc.
Seattle is under siege by masses of living dead, and the military struggles to prevent the virus from spreading outside the city. Kate is tired of sitting around. 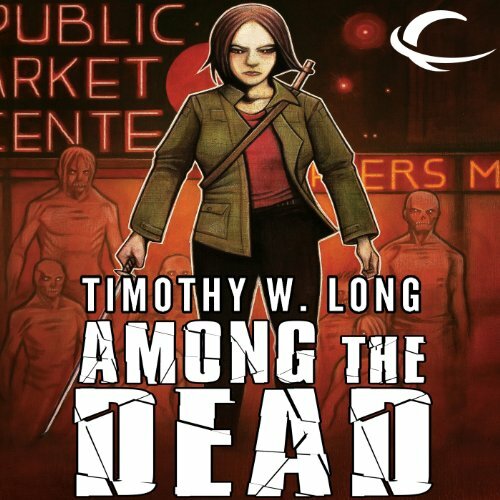 When she learns that a rescue mission is heading back into the chaos, she jumps at the chance to tag along and put her unique skill set and, more importantly, swords to use.Lester finds a new way to deal with the situation: ignore reality with drugs. When he manages to find himself threatened, he joins with an unlikely ally to take the fight to the dead.